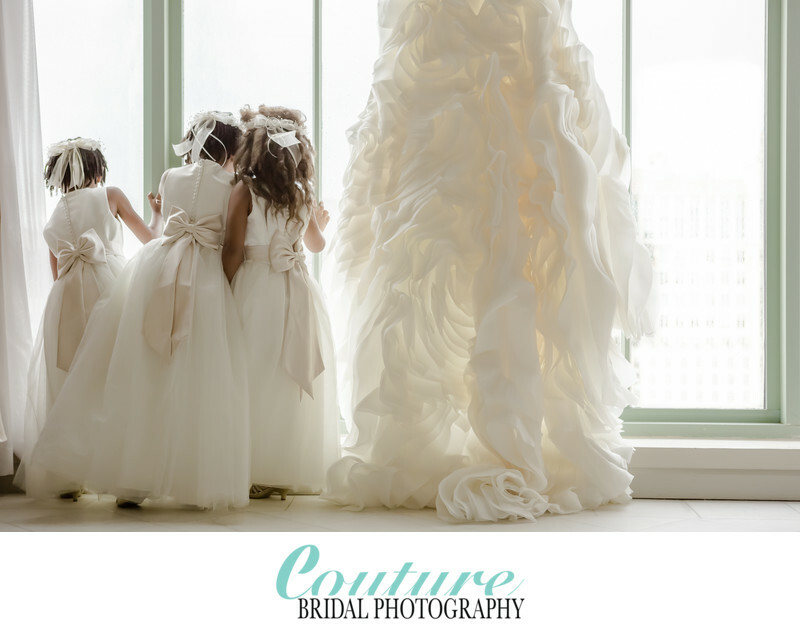 Couture Bridal Photography is a boutique luxury wedding photography studio synonymous with the finest internationally recognized fine art wedding photography with a fashion forward flair that brides around the world love most. Couture Bridal Photography is the best rated wedding photography studio for value, services, options and flexible wedding photography payment plans to help budget brides. Couture Bridal Photography custom tailors wedding photography packages to each bride offering the best rated wedding photography value in South Florida. Couture Bridal Photography is the best rated wedding photography studio 5 years in a row by the top wedding industry experts and wedding magazines evaluating reviews from brides in South Florida. Couture Bridal Photography is the preferred wedding photography studio at the top luxury wedding venues and locations in south Florida as the best rated wedding photography studio by their clients after being referred to us. Couture Bridal Photography offers the best rated wedding photography packages for being flexible and affordable to meet the budget of any South Florida Bride. This achievement further distinguishes Alfredo Valentine and his Couture Bridal Photography team as the best rated internationally recognized award winning and published Wedding Photography studio. Couture Bridal Photography is also among the top rated South Florida Wedding Photographer hired to capture weddings throughout the United States and around the world. Brides and grooms book Couture Bridal Photography, as the #1 trusted wedding professionals in Florida with a photographer rated among the worlds best and in the top 10 wedding photographers in the United States. Call Couture Bridal Photography for the best value, package options and best wedding photography services most picked by South Florida brides and couples. Location: 1514 Capri Street Coral Gables, FL 33134. Keywords: Colonnade Hotel (3), Coral Gables (3), FLOWER GIRLS (3), Miami (36), wedding dress (6). 1/400; f/4.0; ISO 400; 55.0 mm.